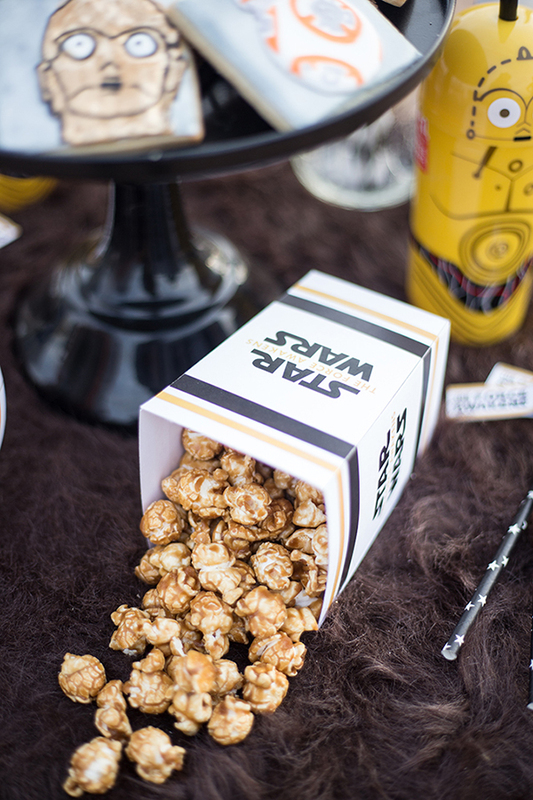 A long time ago in a galaxy far, far away you decided to have a party with a Star Wars theme. 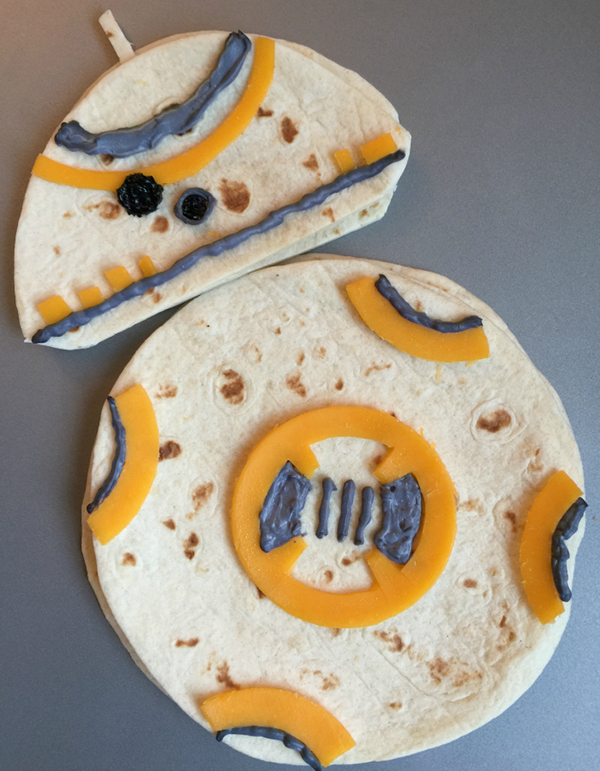 If you’re ready to start thinking about the food you’ll serve, we’ve got you covered! 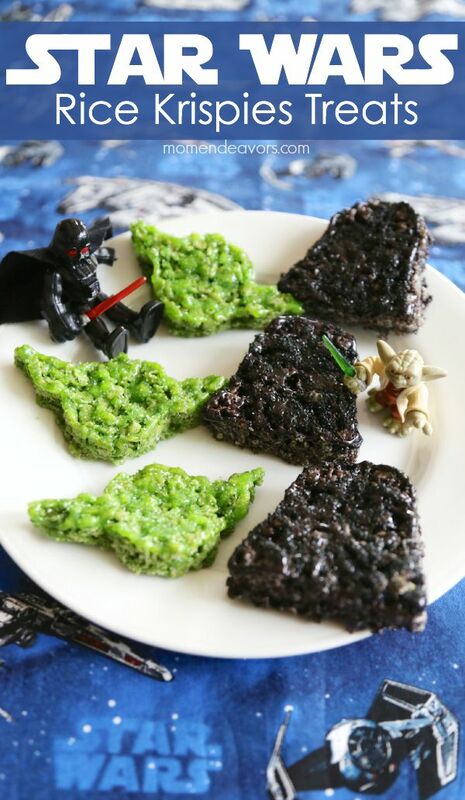 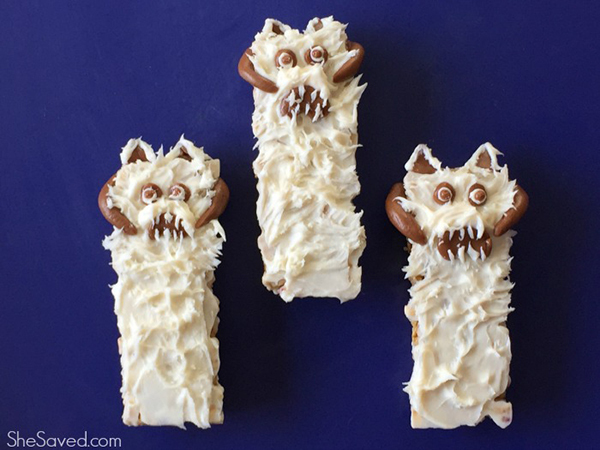 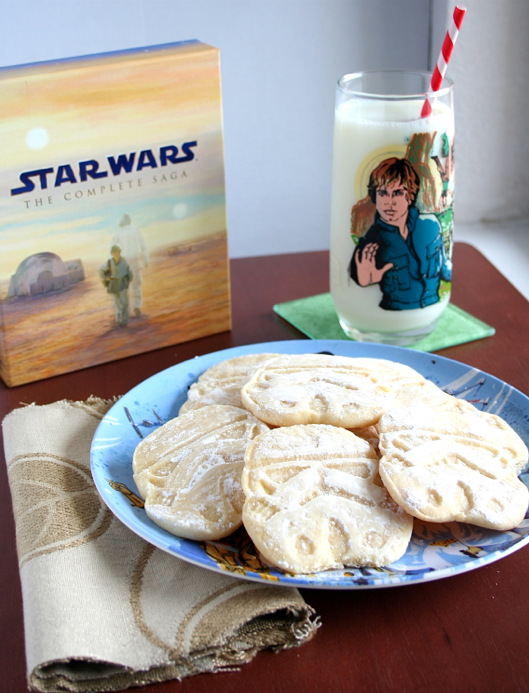 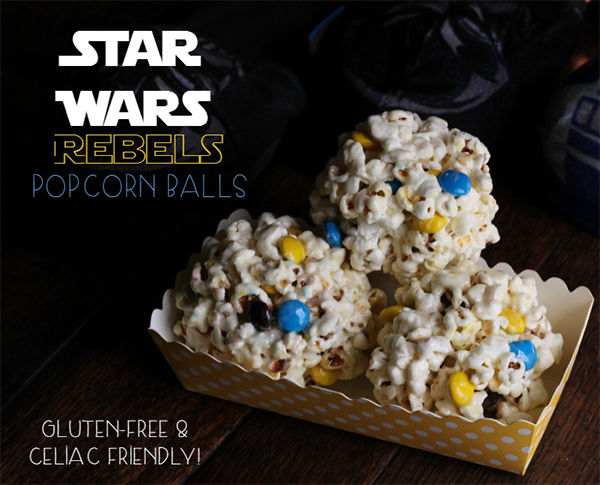 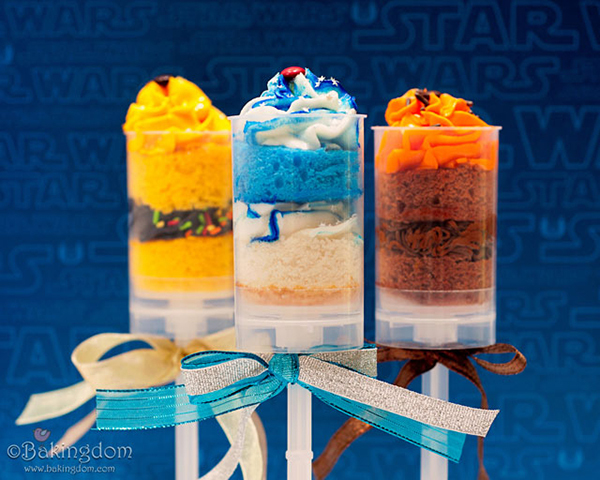 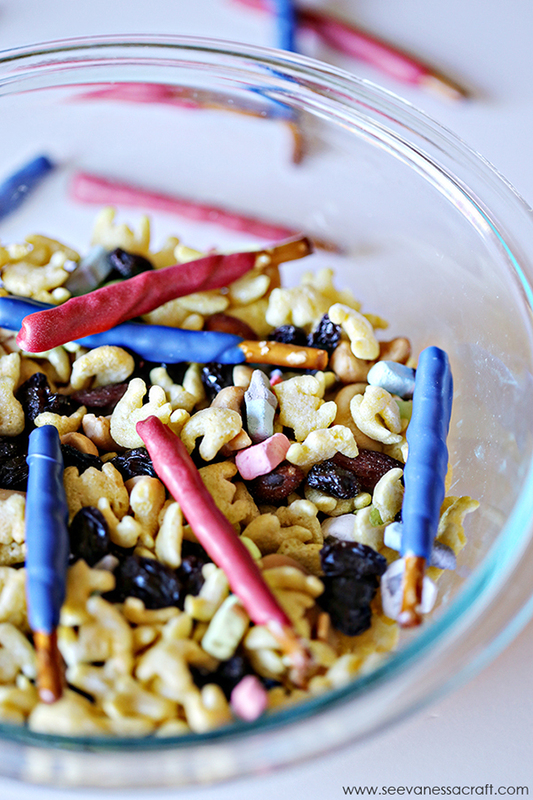 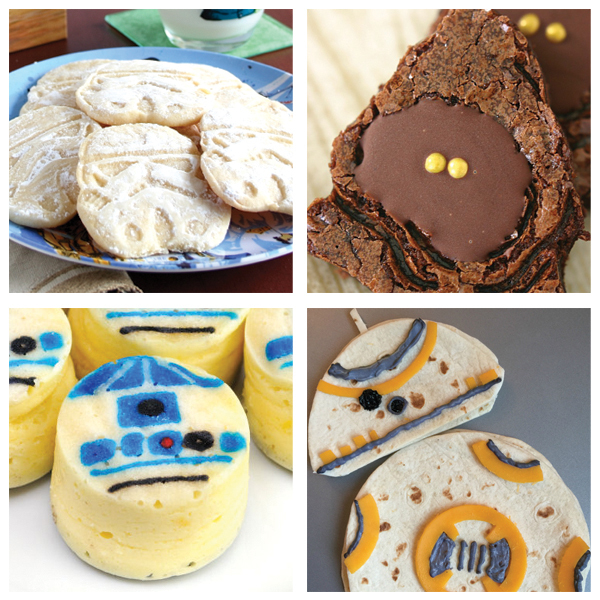 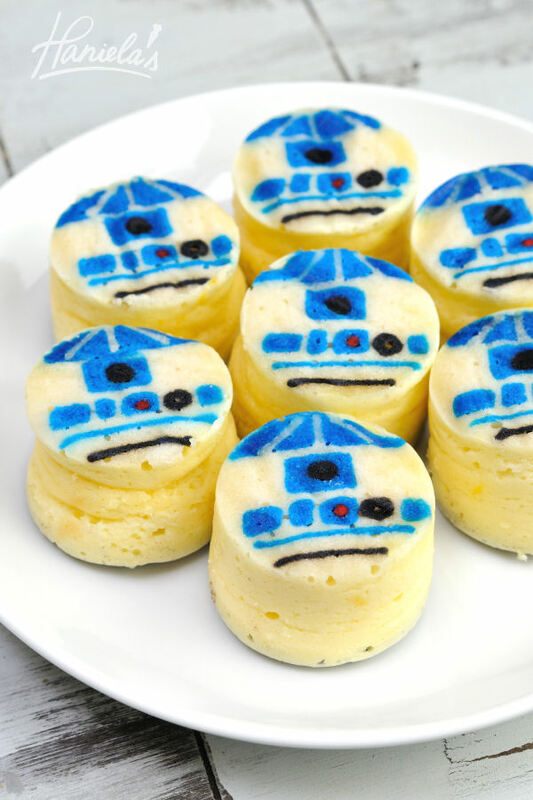 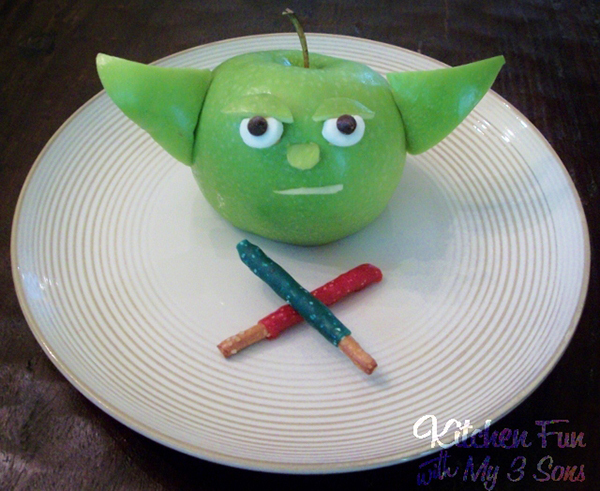 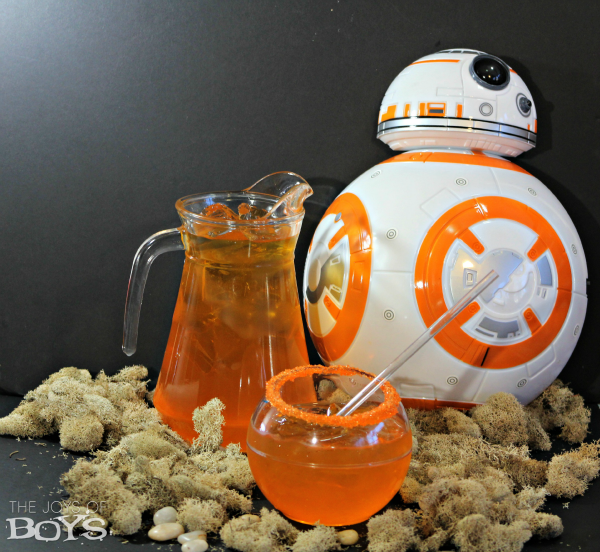 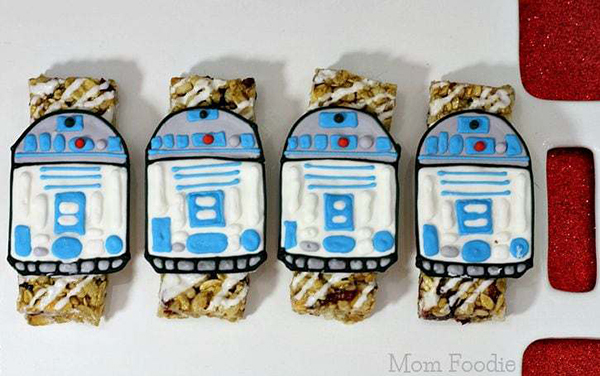 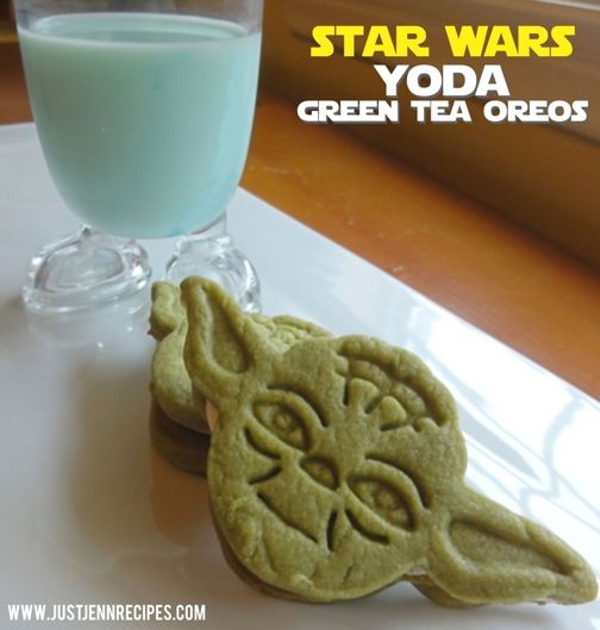 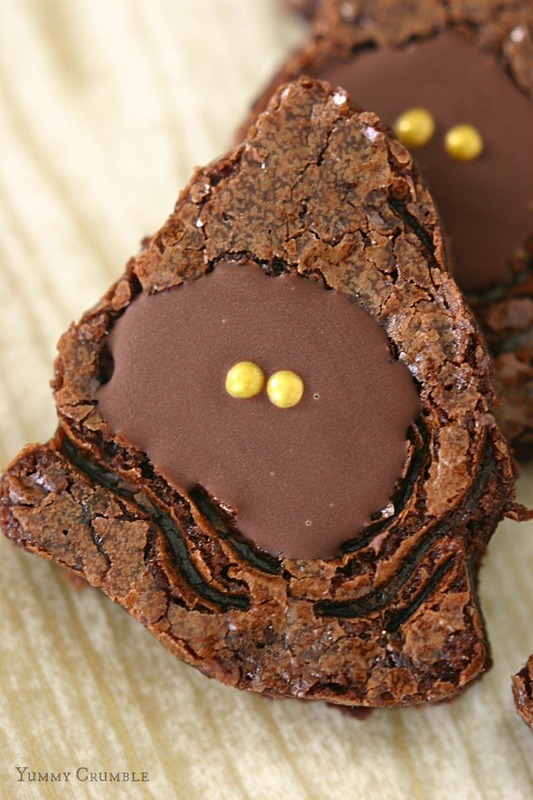 Below you will find the 15 DIY Star Wars party snack ideas, suitable for everything from birthdays parties to movie nights.You’ll find plenty of sweet treats, snack mixes…even beverages. 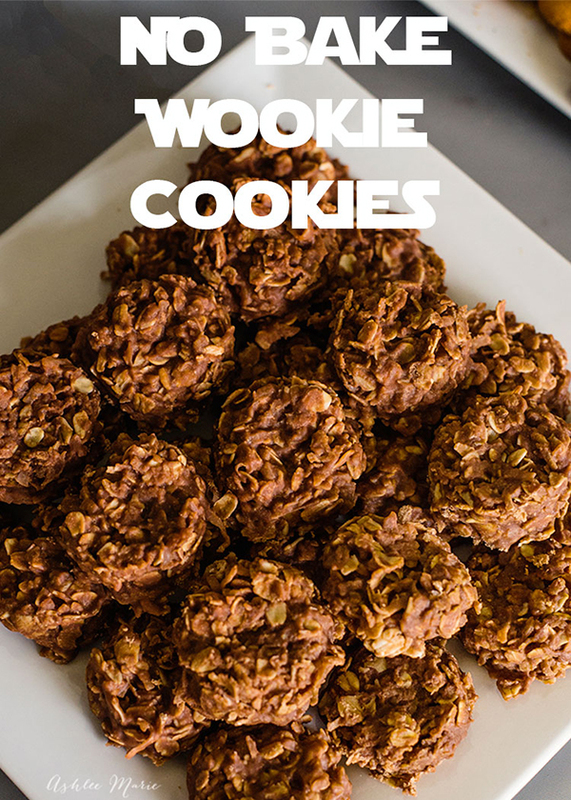 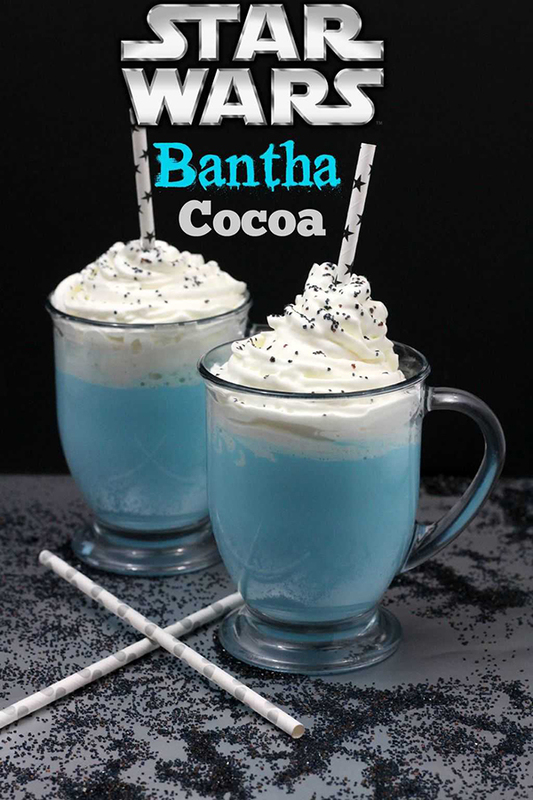 To get to the recipe, just click on the links or on the photo and it will take you right to it.